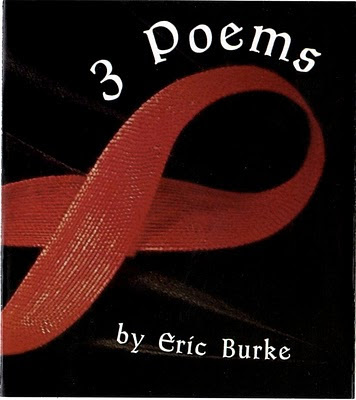 The Heron mini-mag (released by Folded Word Press) is winter fresh this week with 3 Poems by the inimitable (and always well-bearded) Eric Burke. Click the image for downloading information and general awesomeness. Big congrats to Eric! 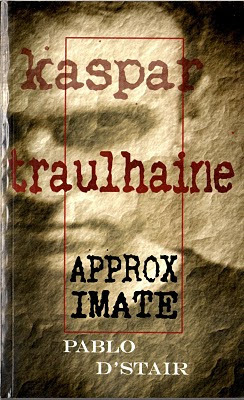 Pablo D'Stair's Kaspar Traulhaine, approximate (Brown Paper Publishing, 2009) is tight, dark, noir-y goodness. After committing a murder, Kaspar is hounded by Montgomery, a mysterious character who's very existence is questionable. What D'Stair has captured here is one man's descent into paranoia and guilt, a fresh echo of Dostoevsky's Raskolnikov of Crime and Punishment. Click the cover to visit the Kaspar blog where you can read reviews and the author's responses. Click HERE to visit Brown Paper Publishing for purchasing information and to view their complete catalog. I also recently received some excellent mail from Atlantic Publishing, Cynthia Reeser's How to Write and Publish a Successful Children's Book. 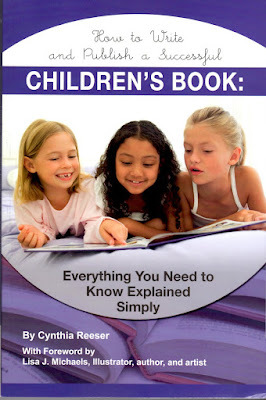 Click on the happy children for ordering information via Cynthia's blog (trust me, it's the way to go). Be sure to check her guest blog appearance at Atlantic Publishing HERE, and listen to her podcast on YouTube HERE. 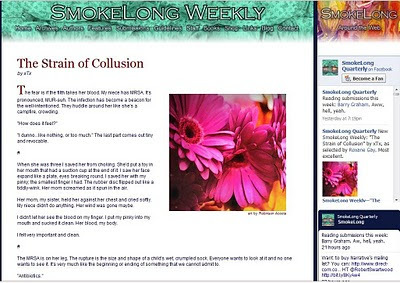 And give some big love to xTx for melting some hearts this week over at SmokeLong. Click pic for radness. 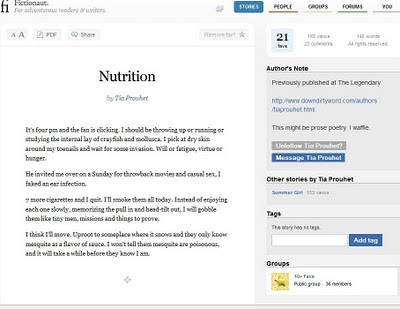 Lastly, monumental props to Tia Prouhet for scorching the e-pages of Fictionaut recently. Thanks for the mention, Mel! excellent work, eric! but i will never admit that your heron is prettier than mine! derp....maybe i just did. it's not about the size of your heron boys, it's how you use it..
just want to say THANKS MEL!! As always you are such a great supporter to your online writery friends and their works. It is much appreciated and admired. I high five you behind my back and then spin around and chest bump you. And Tia's story is KICKING BALLS!!!! you like my cow?! NO! YOU LIKE MY COW! go make more words. biatch. What Tia said. 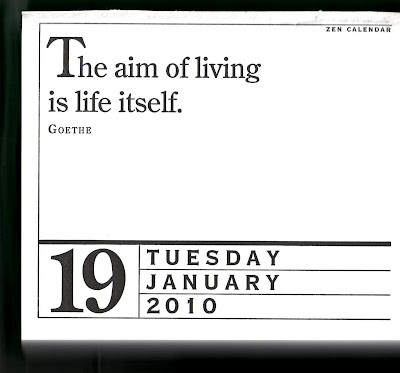 Except without the blorf. I hug you instead. Also, jealous of your cow. 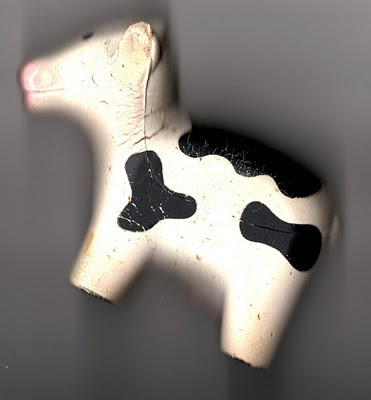 Not really the cow itself. More the fact that you own it. bessie has always been good to me. she didn't even mind laying down so i could scan her. hugs not drugs. you are nice.